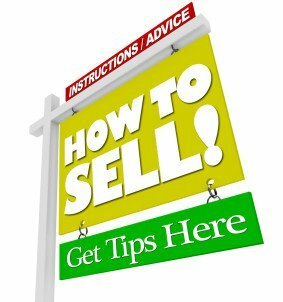 In this installment of home selling tips, you’ll literally be setting the stage. Home staging will make your home appear larger, brighter, newer & inviting, creating an image of comfortable & easy living. You’ve improved your home’s curb appeal, made it sparkling clean & decluttered every room. 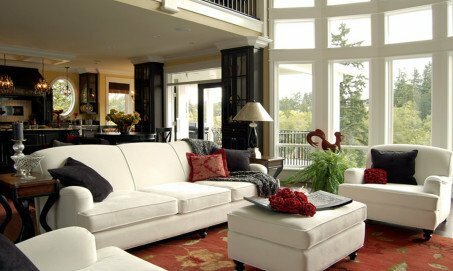 Following some simple home staging guidelines will help get your home quickly. Make your home bright & cheerful! One of the first things a decorator or professional home staging service will focus on is lighting. This is one of the home selling tips not be be overlooked, bright rooms are important! If some rooms have good natural light that’s great, but rooms that don’t get adequate natural light through windows or skylights make great lighting essential. And even the brightest room can appear gloomy during evening showings & cloudy days. Every room of your home should have both overhead & accent table & wall lighting to make it warm & welcoming. A simple remedy is to increase the wattage in lamps & fixtures where feasible (remember, don’t melt that lampshade!). Dark, poorly lit rooms are a huge turn-off to buyers. Create the illusion of space by rearranging your furniture. 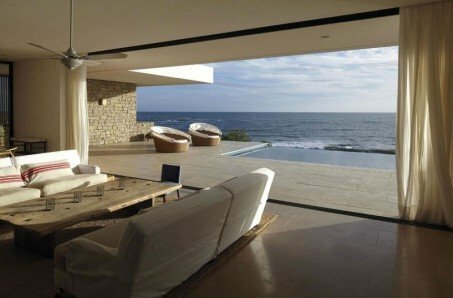 Most of us position furniture against walls in an effort to create space, but the opposite is true. 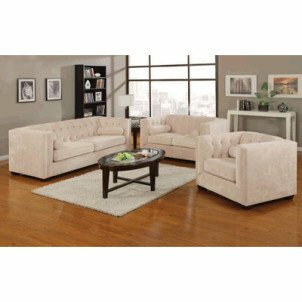 Instead, arrange your furniture away from walls & create comfortable groupings conducive to conversation & a sense of easy living. 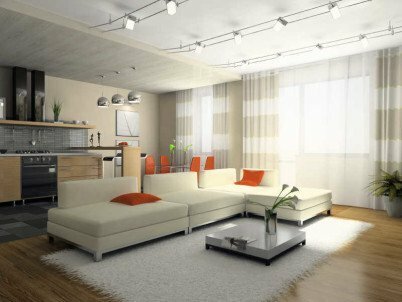 Arrange sofa & chairs to permit an obvious & convenient traffic flow. Not only will this make the space appear larger, it will provide a relaxed & pleasant environment that buyers will love. Make rooms appear larger with paint. 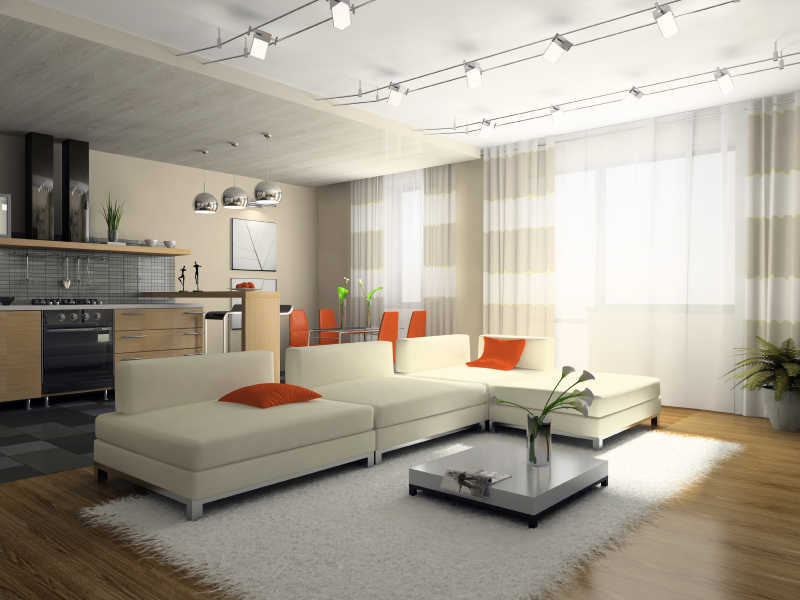 To make a room appear bigger than it is, paint it the same color as the adjacent room. If you have a small kitchen and dining room, a seamless look will make both rooms feel like one big space. Also, matching walls & window treatments will make the room appear more spacious. To make a Florida room look larger and more inviting, paint it green to reflect the color of nature when it overlooks lawn or gardens, likewise, a room on the beach painted a sand shade will create the illusion of expansive space. Paint can also help modernize the appearance of your home. Fresh, neutral hues modulate outdated home finishes. Neutral tones include ivories, beiges, grays & white, and in the home use of ivories and beiges will create that warm, welcoming feeling that so many homeowners are interested in creating. This home selling tip can help update the appearance of your home without costly renovations. A simple decorating rule. 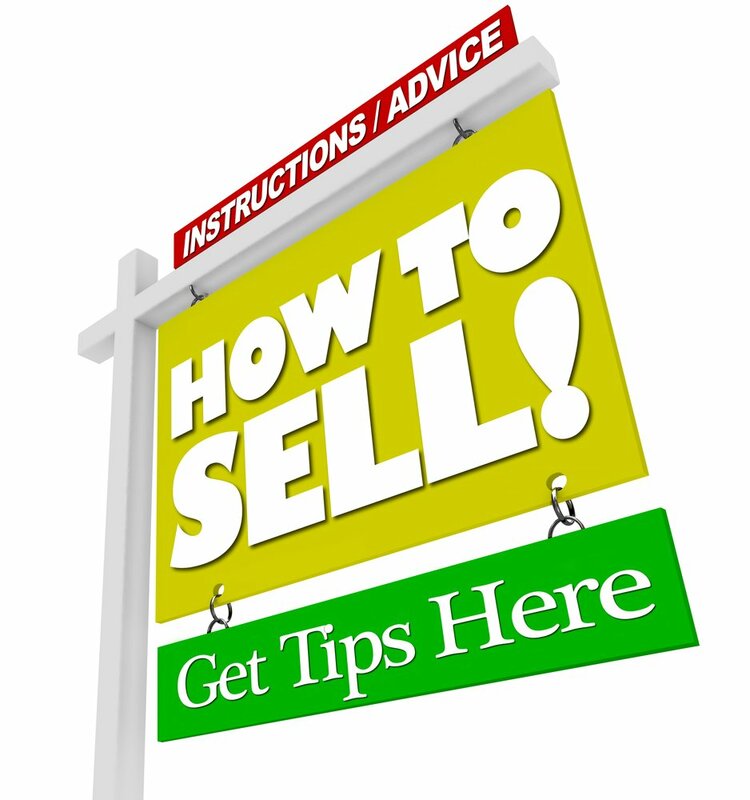 Here is a home selling tip easily implemented. A basic decorating rule, objects presented in odd numbers will make your home both more memorable and visually appealing. When decorating your home, groupings of odd numbers, especially three, is preferable. This applies to both accessories & furniture. When accessorizing, don’t display objects in a straight line, instead stagger them, creating depth. Vary height & width to form esthetically pleasing scale, placing smallest object at front, largest at back. Home staging doesn’t have to be expensive or difficult when you follow these simple decorating tips when preparing your home for sale.